Twisting asanas have the potential to bring our body amazing lightness and space. They help to promote detoxification in the body and have fascinating effects on the organs. Yet they can often feel constricted and tight - so what can we do to encourage more space while we twist? By working with the breath and the body we will explore a full rage of twisting asanas in this practice intensive. As we observe the shape these poses offer our spine and vertebra we begin to tune into what is happening on both a gross and a subtle level in the twists. In many twisting asanas there is a unique relationship between the torso-shoulder girdle and the torso-hip socket. We will explore these connections by moving from the periphery to the core -- and the core to the periphery. 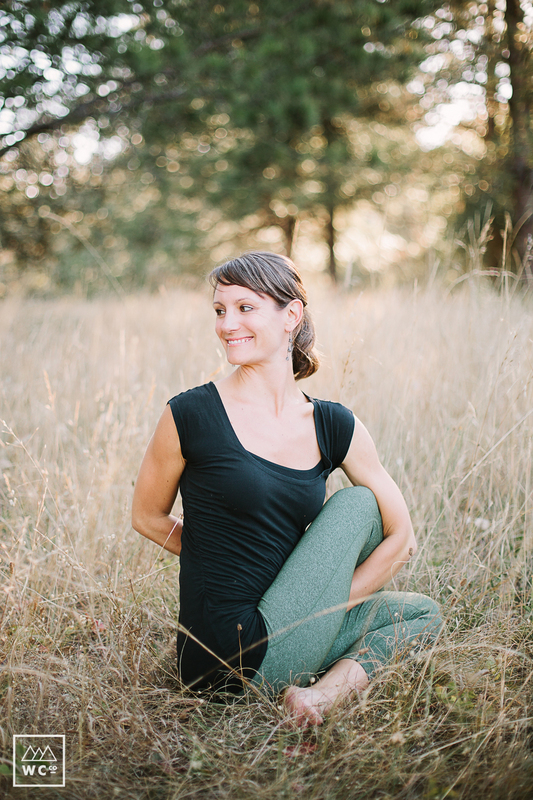 This workshop is designed to explore a full range of twisting postures in our practice. Expect to take a little time at the beginning to look at the basic anatomy of the spine, shoulders, and hips. This insight will help to guide us into what is happening in the twists and how we can be more soft and open in our twists.